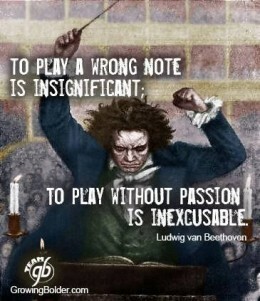 Learning to play a musical instrument takes years for many to master, but it need not be a drudgery if one dwells into it with the right motivations – to understand oneself better and to express it with creativity and sensitivity – music notes are merely notes if played with the absence of feelings. In the learning process, not only will one gain mastery of the instrument, one shall also gain mastery of the self! And this is evident every time we have a music performance event for the kids – the girls come in their best dresses and the boys in smart shirts and long pants. 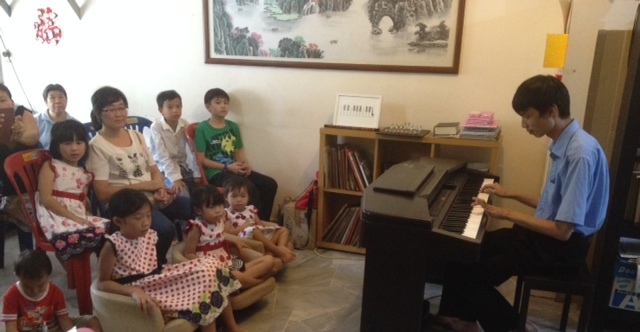 The anticipation was running high and their enthusiasm was clearly noticeable in their piano-playing! One by one, they each came up to perform three pieces – from elementary studies to Japanese anime soundtracks, from Richard Clayderman to Bach and Beethoven! Everyone played effortlessly from memory and with passion. That was pointed out by our guest-of-honor, Mr Poh Kong Chong (principal and music director of Classical Heritage Singapore) who had graciously accepted my invitation to attend our Clic’s recital and to offer his invaluable feedback to the students which he did with great enthusiasm and encouragement to the students and parents present! 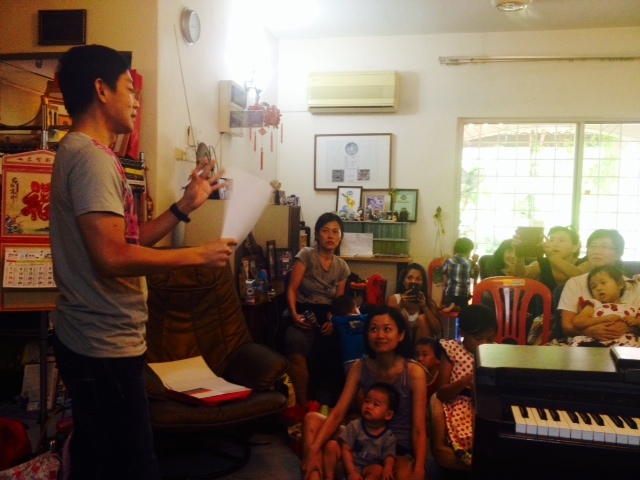 Mr Chong was very taken in by the levels of enthusiasm shown by both the students as well as their parents. 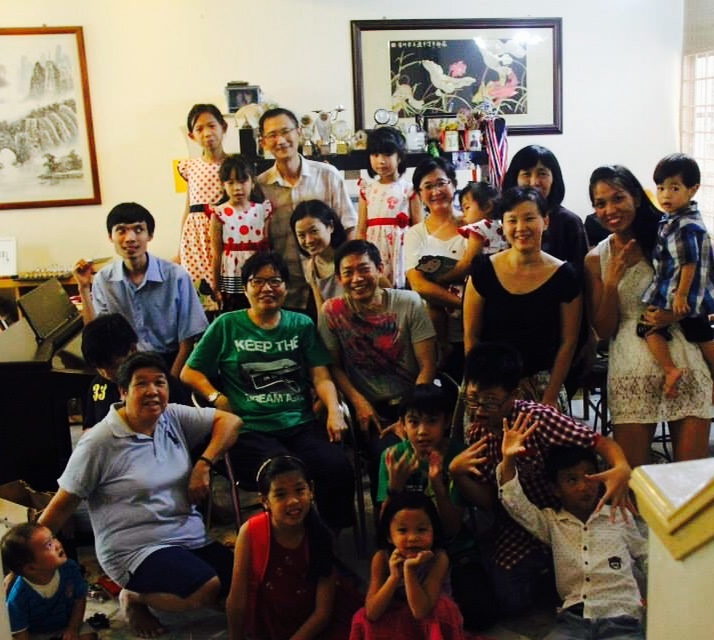 “This is something rarely seen in Singapore where parents would just drop and pick-up their kids after classes and leave immediately after the music recitals.” Here, parents are so supportive of their children’s learning and they themselves are so eager to learn! This was evident when the last performer, an adult student and mother of a 10-month-old baby, performed a beautiful piece by Beethoven – Fur Elise – with such grace and beauty! It was an inspiring performance indeed which sent an important message to everyone there – one is never too old to pick up a musical instrument and it is never too late to learn! It was an afternoon to remember – for the very musical and passionate performances by the awesome students, the loving and encouraging words by Mr PK Chong, and the yummy tea-time snacks brought by the parents and children! Talent does not arise from vacuum. One has to feed it with copious doses of enthusiasm in an environment enriched with passion and their possibilities. With these vital ingredients in place, talent has no choice but to rise! 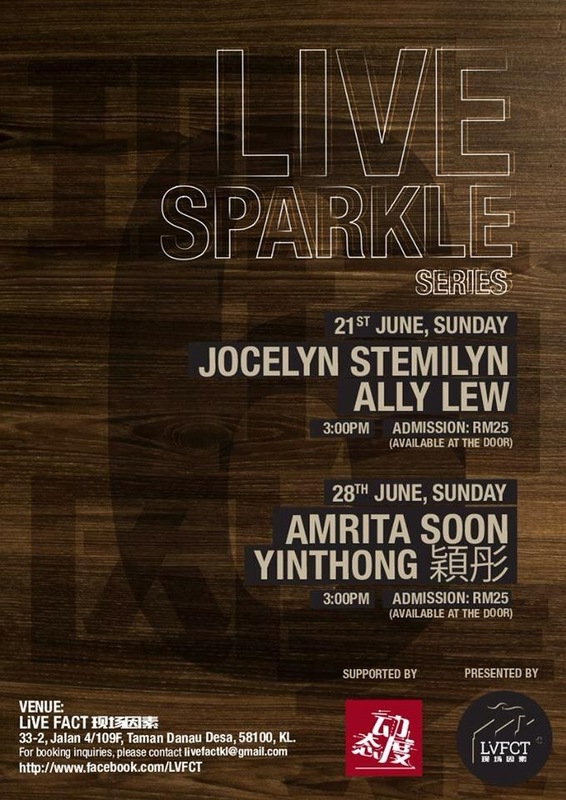 On another note and another recital, do come for Amrita’s live concert this Sunday where she will showcase her songs that she has written this year in addition to those from her EP album “Clues” which include Clues, Seventeen, Dandelion Days, Goodbye and Red. She was recently invited to give a talk about her passion in songwriting at the Digi Headquarters together with several other fellow recipients of the Digi Woww Awards (of which Amrita won in 2013). 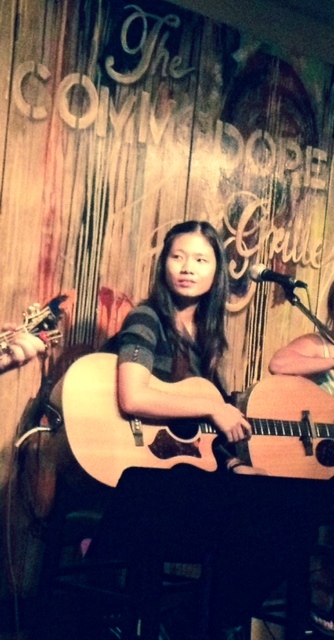 Some of her new songs were penned and inspired in Nashville, Tennessee, where she spent her summer volunteering at a hostel there, as well as attending songwriting workshops and performing her original songs to a different but appreciative audience. Her often soft and introspective songs have the power to draw people into a zone that resonates with inner strengths and pointed observations of life. A refreshing breath of fresh air in the often loud and noisy scene that puts popularity above quality. A challenging task ahead for her to draw in the appreciative listeners. This might be the best chance yet to capture the Amrita’s magic that she does with her sweet voice and her faithful and ever dependable Martin! We are very excited indeed for this Sunday’s recital as it will be her first solo show since her return from Nashville! Hope to see you there! This entry was posted in CLiC Activities, Kids Enterprise, Parenting, Thoughts and Ideas. Bookmark the permalink.